Kit Harington splashed out over €4,500 on his stag party over the weekend. 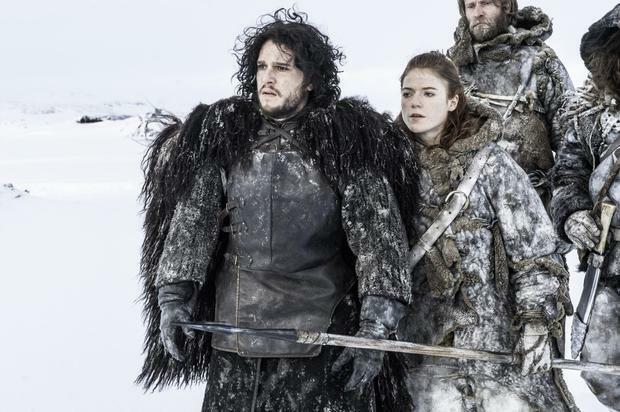 The 'Game Of Thrones' actor celebrated his last days as a single man ahead of his wedding to former co-star Rose Leslie by hiring out a huge country house in North Wales. The private Eriviat Hall in Henllan has enough space to sleep 30, and facilities include a huge indoor hot tub, a private bar, party room, dance floor, and an on-call chef. The mansion offered a number of party packages for grooms-to-be, and the 31-year-old star is believed to have chosen the 'Down n'Dirty'. The package cost €145 per guest and offered a "fantastic off-site" daytime activity, with options including hovercraft racing, quad trekking and a high ropes assault course, but it's believed the group opted for a visit to Zip World to go ziplining. The party, which included Kit's 'Game of Thrones' co-star John Bradley, were then spotted by fans enjoying the sunshine in the beer garden of local pub the Llindir Inn. Evening entertainment took place at the mansion in the form of a private casino night, which saw hosts and croupiers stage blackjack, roulette and poker tables for the men. And the group tucked into a curry, which they had delivered to the house. 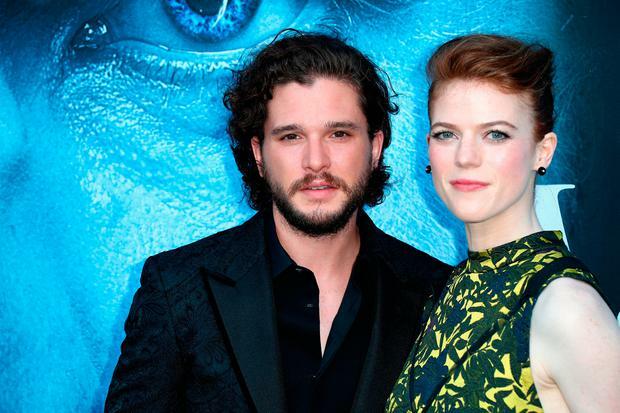 It is unclear when Kit and 31-year-old Rose - who announced their engagement last September after five years together - plan to tie the knot, but the actor previously admitted he had asked producers to shut down filming on 'Game of Thrones' final season so his castmates could attend their big day. He recently said: "I rang up [the producer] and I said, 'I'm getting married and it's your fault actually'... I think for the final season he is so stressed that he's reached that peaceful level. "They have all got to be there so the whole thing has got to shut down." Fair City actress Aoibheann McCaul celebrated her hen party this weekend, and she had a few famous faces there. Tom Mulvihill The pressures of modern travel are too numerous to count, but surely outranking them all is the necessity to maintain a pristine Instagram feed... isn't it?